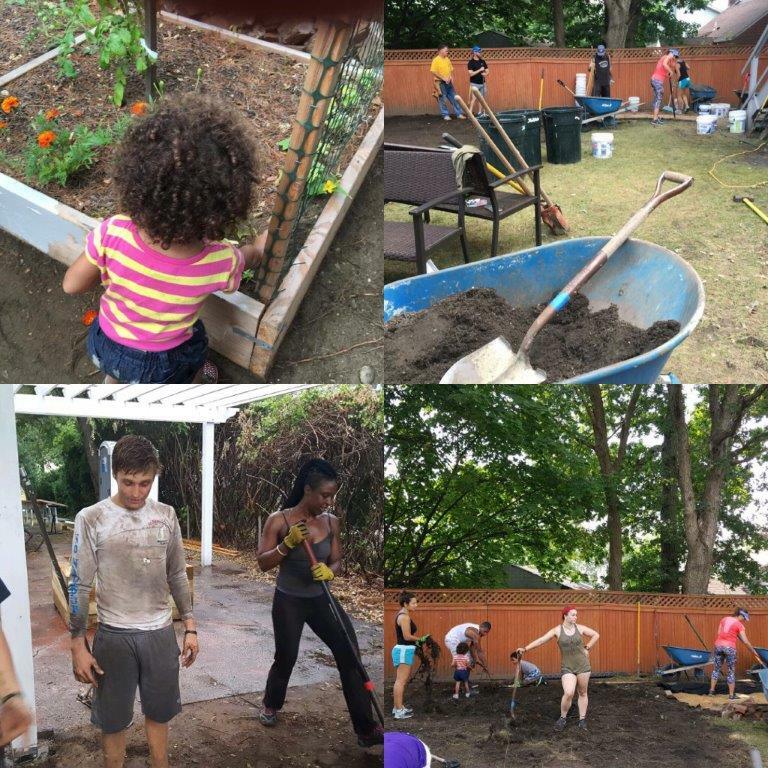 Why Volunteer at Hope For Youth? Volunteering for Hope For Youth is a great way to help a cause that is devoted to helping children and families in crisis. Giving back to your community and making new friends with others who share your interests and goals are two added bonuses. 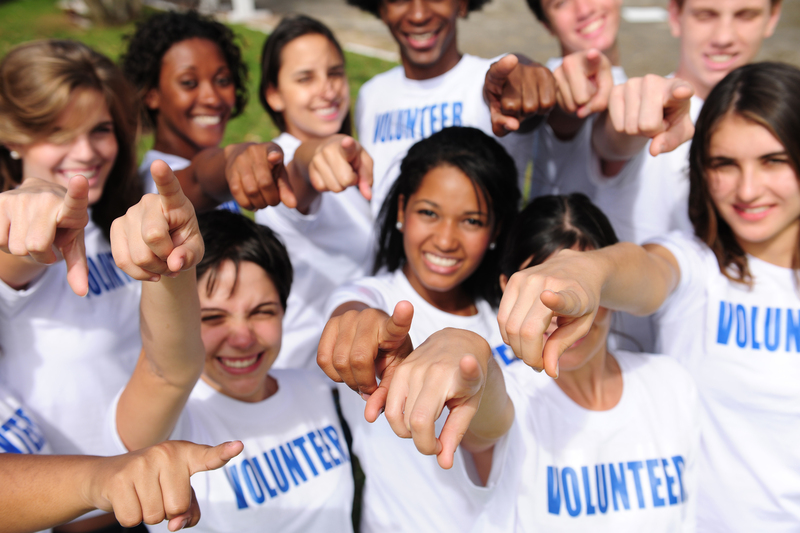 All non-profit organizations rely on volunteers to a great degree for the success of their programs and their fundraising efforts. Without your help most non-profits would not survive. At Hope For Youth we value our volunteers dearly and thank you for giving us your time. For an application, click here. Who Can Volunteer for Hope For Youth? Hope For Youth is always accepting applications from prospective volunteers. 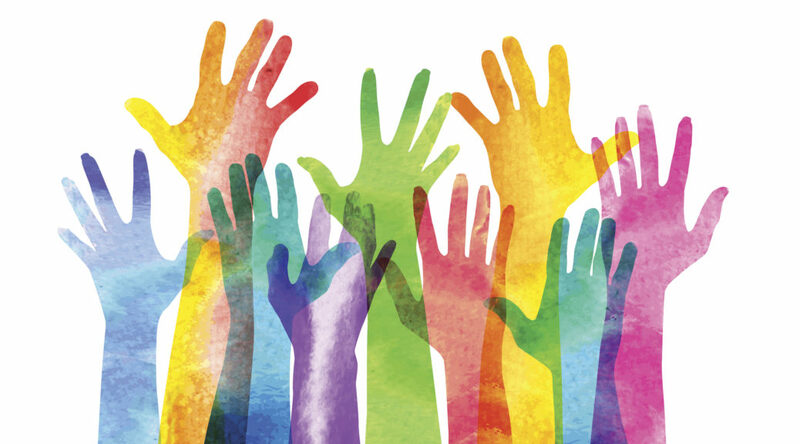 Hope For Youth equally considers each individual’s application for a volunteer position. We do not discriminate on the basis of age, race, sexual orientation, religion or any other federally or locally protected class. What Do Hope For Youth Volunteers Do? The goal of all our Volunteer Programs is to increase awareness of Hope For Youth within our community, which in turn will help build a greater network of volunteers, raise more funds and improve the overall function of our work. We have several volunteer positions available ranging from administrative to community outreach to fundraising and event planning. Some volunteers want to be part of our efforts on a continuous basis, while others are more project-oriented. Whichever the case may be, we always do our best to accommodate the volume of volunteers as well as their personal requests when assigned a position. We also encourage volunteers to look at alternate positions within the organization. In some cases, we will accept volunteers with experience or credentials in positions working directly with agency clients. If you have a preference, we’ll do our best to accommodate you.